Professional Police Training from Zing Games is one hot app for the iPhone, ready to give you a great experience for your hand-eye coordination needs. 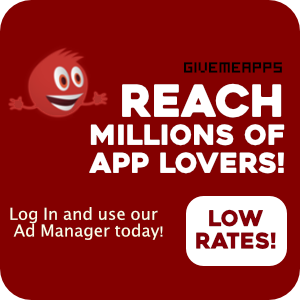 The app works by providing you different challenges that require timing and accuracy, among others. 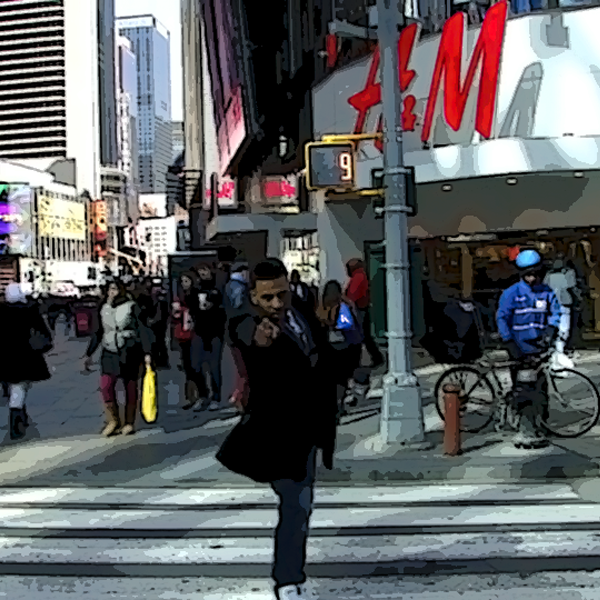 The focus of this game emulates the police training experience that involves staying alert at all times! The app was very easy to navigate through. The menu was straightforward, especially providing you immediate access to the challenges you want to try out. 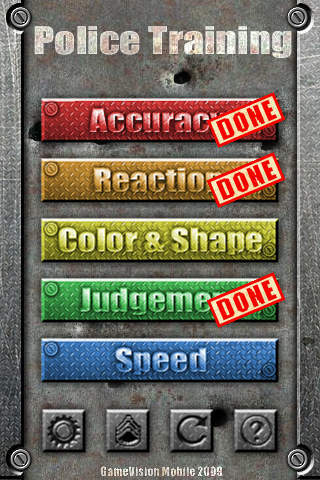 As you start the app up, you are welcomed by five challenges: accuracy, reaction, color & shape, judgment, and speed. These challenges are created in order to train different aspects of hand-eye coordination. 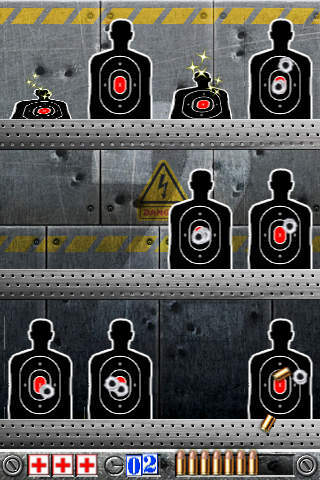 Accuracy, for example, tests how accurate you can shoot red targets while many blue targets are in your way. The sleek interface sets you in the mood, where you can also shoot bad guys that add to the spice of this mobile tap shooter. These challenges make the tap-shooting game fun and exciting, not to mention how it helps you develop better hand-eye coordination! A downside to the app is that only five forms of games are present. It would be helpful if more training challenges are incorporated, to increase the fun. But, other than this, Professional Police Training is a great game to spend extra time with. At $0.99 for the full version, this app is clearly a must-have for one of those productivity games that do more than just give you fun - you learn a lot in hand-eye coordination, too!